A migrant from Mali who scrambled up the side of a building to save a 4 year old child dangling from a fifth floor balcony was thanked this week by President Emmanuel Macron and offered citizenship. 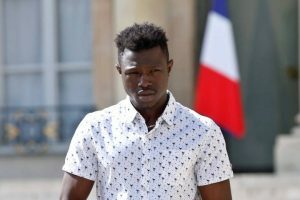 Mamoudou Gassama had been living without papers in France when the incident took place. During the meeting, Macron also proposed that Gassama, who received a medal and certificate for bravery, join the French fire service. 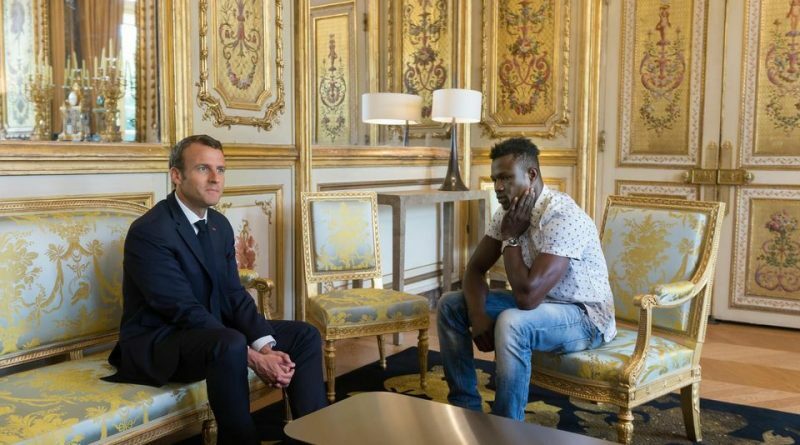 A video of the daring rescue was viewed millions of times online after which Gassama was received by Macron at the presidential palace. The act of heroism was the top news item for most French websites and television channels. 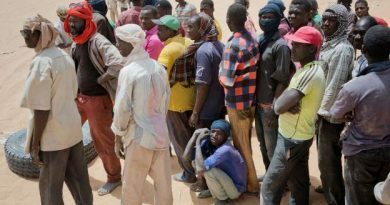 But it comes as French lawmakers debate a controversial bill that would speed up the deportation of economic migrants and failed asylum-seekers. Even President Macron mentioned the usual French policy towards migrants. 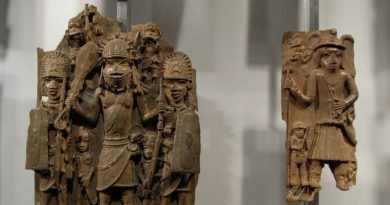 “We can’t just give papers to everyone who comes from Mali, from Burkina,” Le Parisien reported Macron as telling Gassama. “We’ll grant them asylum if they’re in danger, but not for economic reasons. The Socialist mayor of Paris, Anne Hidalgo, was among the politicians who lined up to phone Gassama to thank him for his selfless act. 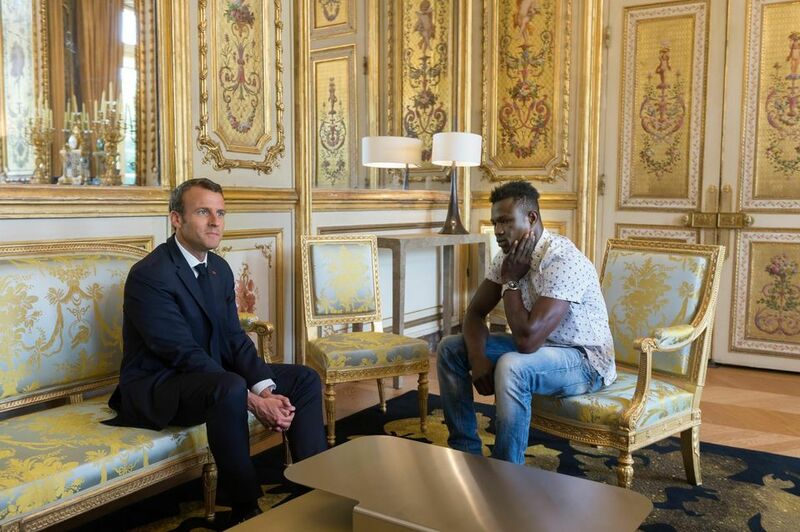 Gassama, who made the dangerous boat crossing to Italy before arriving in France last year, was impressively modest (“It’s the first time I’ve ever won an award”), but his experience underscores how hard it is for people like him to gain acceptance in French society. “Macron’s attitude sends the message that you can only become French if you do something so extraordinary that the vast majority of French people would never even attempt it,” wrote author Steven Poole, on the Guardian’s opinion page.